The last eight months have been a bit of a whirlwind. All aboard for a whistle-stop tour of my last two terms at Royal Welsh…! First off, apologies for the radio silence these last three weeks. 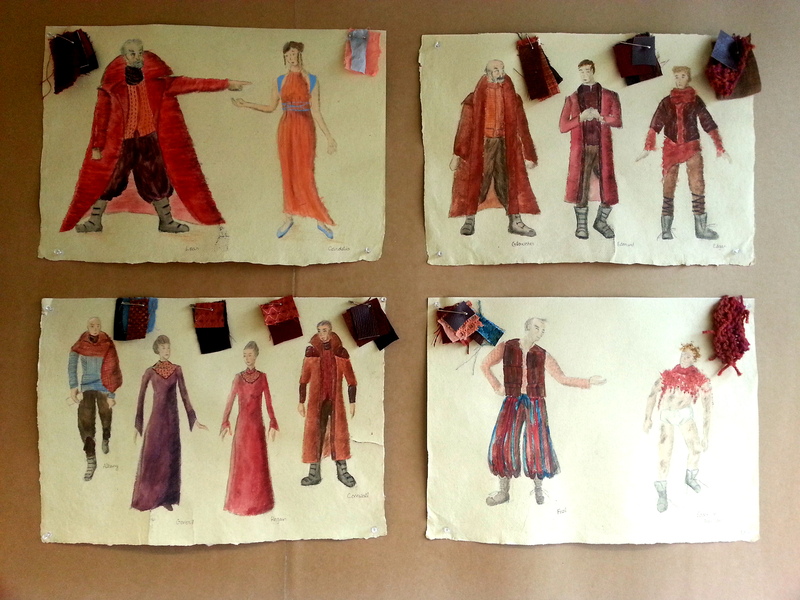 I’ve been up to my eyeballs in my first conceptual costume design project of the year: King Lear. Week five was MILLINERY! I was excited for this week – making hats was always something I’d wanted to try, and it would be the first completely new skill I’d learn at RWCMD. The 3rd year BA’s (who did it last year) told us that we’d get to choose three hats to make: one felt, one straw, and one covered. With that in mind I spent the weekend researching Edwardian picture hats – but how on EARTH was I going to choose?! I’ll be honest, I was a bit nervous going into corsetry week. 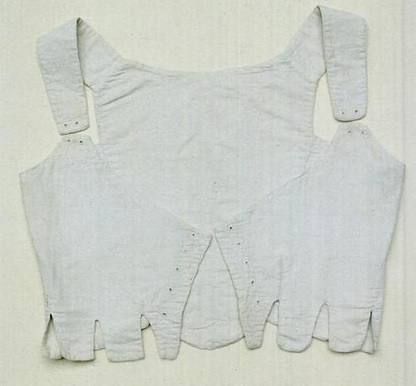 Our tutor, Jill Salen, has literally written the book on corsets and as I’d made two before, I feared she (and the rest of the class) were expecting great things.